"A Day of Celebration! 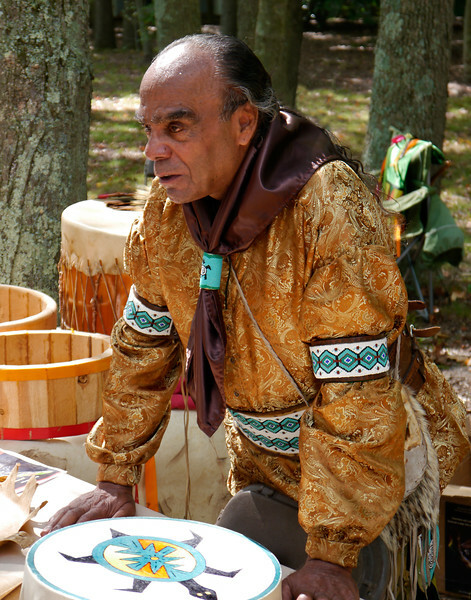 Lenapowsi: Nanticoke-Lenape Music, Dance, Craft." Wheaton Village, NJ. 20 Sep 2014.